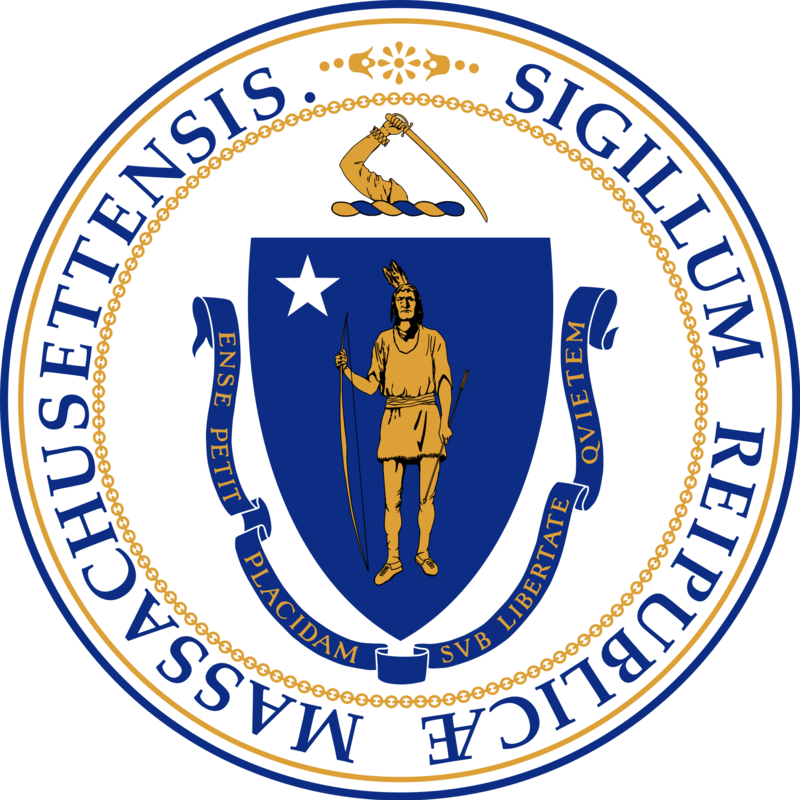 Today, the Massachusetts House and Senate sent an important supplemental budget to Governor Baker. Priorities include the stability of the Commonwealth’s economy, supporting our neighbors in the Merrimack Valley, improving roads and bridges, and addressing gun violence and mental health services. While interest rates continue to rise and some have forecasted a correction in the stock market, analysts say that a recession may be in our impending future. I am pleased to support a supplemental budget that prepares Massachusetts for such a possibility by funding our stabilization fund at $2 billion, the highest in 10 years. Prior to the “great recession,” our stabilization fund was over $2 billion. The foresight of previous legislatures proved to be good policy as the Commonwealth depended in part on stabilization funds to off-set downturns in revenues and to keep local aid, education funding, and state programs from being gutted. 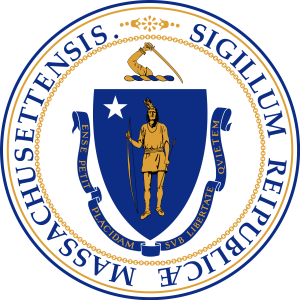 Another benefit of a strong stabilization rate is that bond ratings agencies should continue to rate Massachusetts at a AA+ level, allowing for consistently low rates on borrowing for capital budget items. I am also glad to join my colleagues in assisting those in the Merrimack Valley, who are without natural gas and thus, heat and cooking fuel. This challenge to our neighbors is unprecedented as we head into the fall and winter months. We must help our fellow residents. For those who have asked that we address school gun violence more aggressively, this budget also contains funds for behavioral health in schools and violent crime prevention. $240 million to the Commonwealth’s stabilization fund, bringing its total balance to $2 billion, the largest amount in the fund in over a decade. The $10 million reserve for Merrimack Valley is designed to support everything from public safety to housing stability, as the region continues to recover from the gas fires of September 13, 2018. The dedicated funding stream is meant to provide ongoing support for the three municipalities involved, until Columbia Gas reimburses any funds expended in this area. $40 million for local roads and bridges and $10 million for water infrastructure. $10 million for a neighborhood and community-based gun and violent crime prevention program targeting youth ages 17 to 24. $7.5 million to fortify access to mental and behavioral health in public schools. The funding strengthens schools’ ability to provide comprehensive mental and behavioral services to students by allowing the schools to partner with community based health organizations, with the result being children and youth receiving a continuum of care both in and out of school. $10 million transfer to the Community Preservation Trust Fund. These investments have put Massachusetts in a strong position to continue to promote a positive business climate while addressing our needs and those of the most vulnerable.